You can also use the contact form at the bottom of this page. 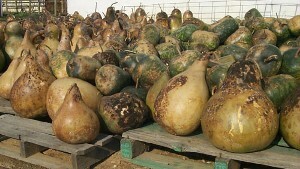 AmishGourds.com was started as a cooperative venture between two Pennsylvania Dutch Amish farm families looking for an outlet for the many acres of gourds they grow and dry each year. We were searching for a supplier of gourds for our website and decided to contact our Amish neighbors who grow these gourds. We now have several more Amish families growing gourds for us. Since these families have no electricity, and they shun the internet and modern appliances, we have a partnership that enables them to market their gourds and provides a source of gourds for our site. 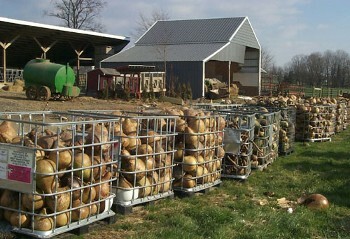 The family farms are located in the heart of Pennsylvania Dutch Country, Lancaster County. Together, they combine the skills of their extended families and friends, and supply the raw and crafted gourds shown on these pages. 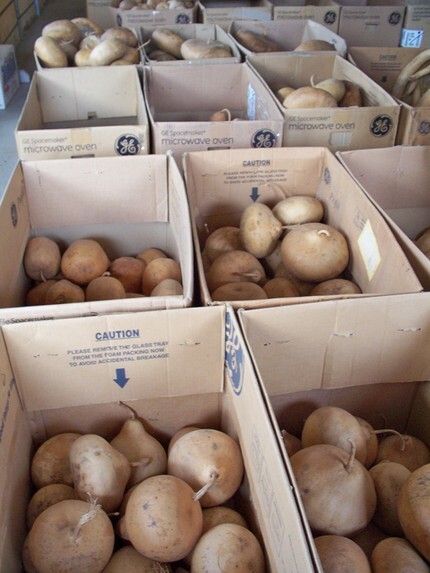 We also sell some varieties of gourds grown in the southern United States. 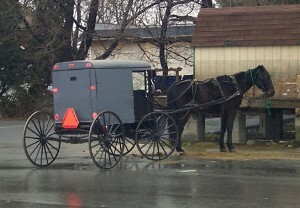 Since many Amish families don’t have telephones, contacting them is difficult. That’s where we come in. Most questions and concerns can be answered quickly by way of e-mail. Please understand that some inquiries may take a few days. For quotes on wholesale products or special items, clearly state exactly what you are looking for, including quantity, and you will receive an answer by e-mail or phone. Make sure you include your name, and daytime and evening phone numbers.